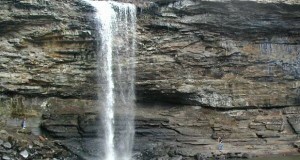 Unfortunately, camping is not available for the guests of Pinnacle Mountain State Park. 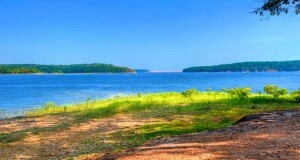 However, for those who are interested in camping there is are campsites located at Maumelle Park which is just 4 miles away. The campsites there include water and electrical hookups, tables, grills, bathhouses, hot showers, restrooms, playgrounds, a dump station, and a boat ramp. 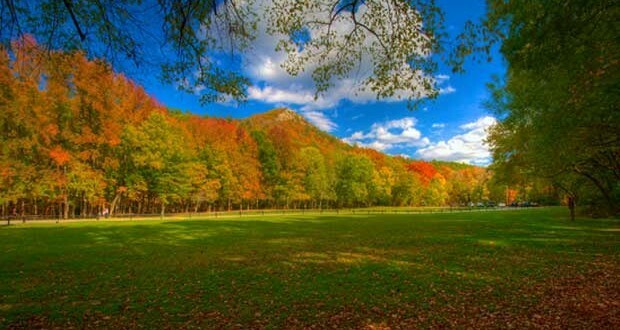 The main features of Pinnacle Mountain State Park is the horse trails, hiking trails, and bike trails. 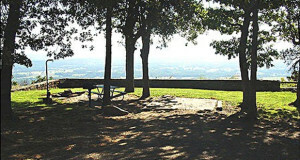 The park does feature several picnic sites as well as pavilions with restrooms for the guest’s convenience. 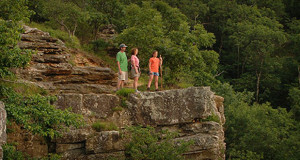 Hiking, horseback riding, and bicycling are the three main activities that guests come to Pinnacle Mountain State Park for. However, there are some people who enjoy coming to this park simply to be one with nature. The park has a very tranquil and relaxing environment with lots of beautiful scenery to look at. 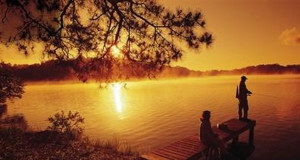 The trail rides, boat rentals, hay rides, canoe rides, barge tours, meeting rooms and pavilion rentals all have different fees for people of various ages, per day, or per hour use. The meeting rooms and the pavilion also require a clean-up deposit. There are also additional fees for larger groups as well. Individuals are encouraged to contact the park directly for information regarding fees or check out this brochure.